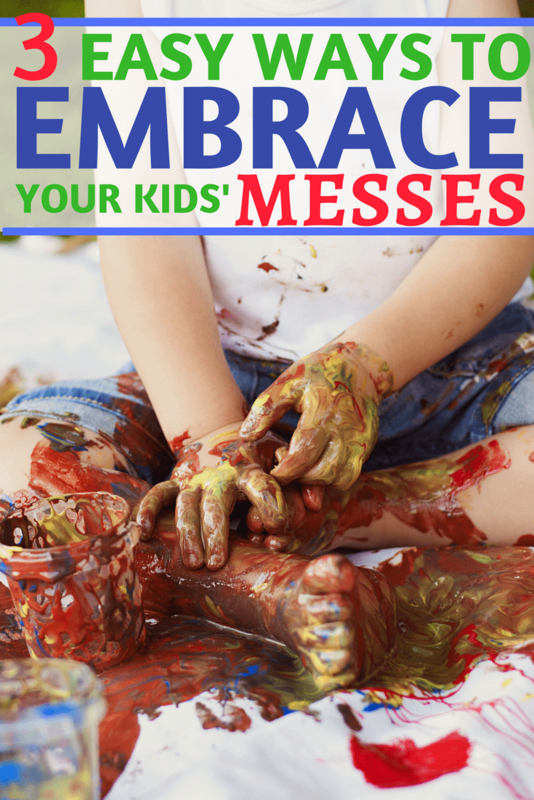 Does it feel like you discourage your kids from making messes? Let’s keep it real when it comes to parenthood. But, sometimes messes aren’t bad things. 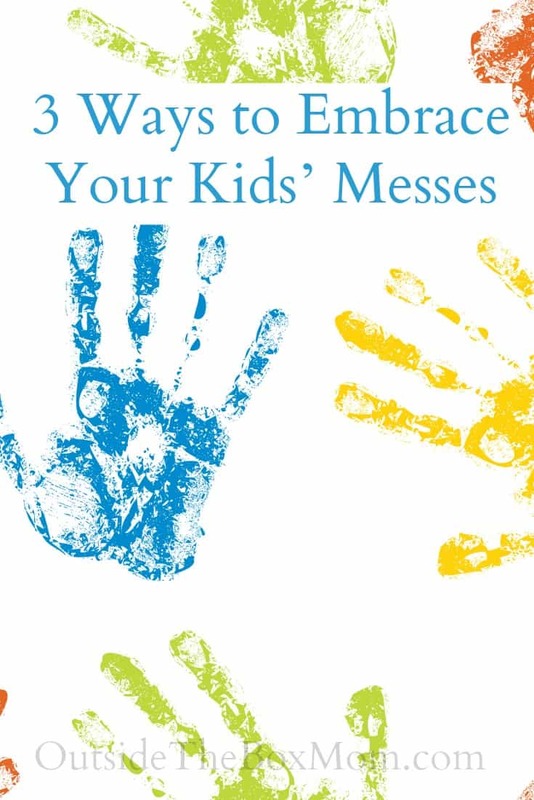 Here are three ways to embrace your kids’ messes. School is ending within two weeks for my kids. I want to ensure my 14-year-old son doesn’t just veg on the couch playing video games all summer long. I don’t want my seven-year-old daughter watching vlogs on Youtube the entire summer either. 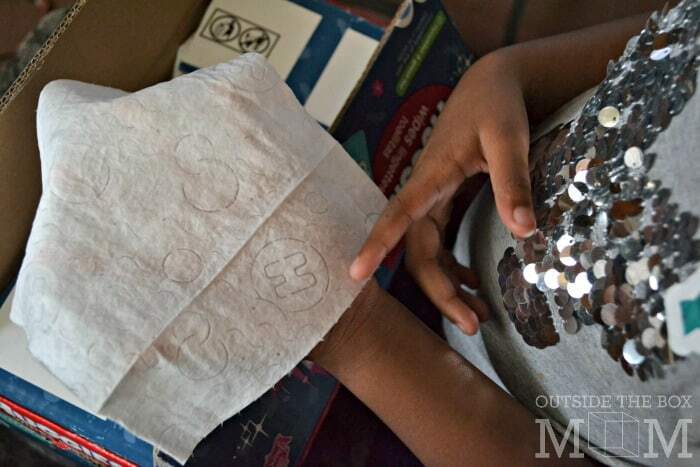 It’s important to keep them reading, learning, and playing throughout the summer so they don’t lose those skills that they worked on during the school year. When it comes to play, kids usually prefer messy over neat. Legos all over the floor. 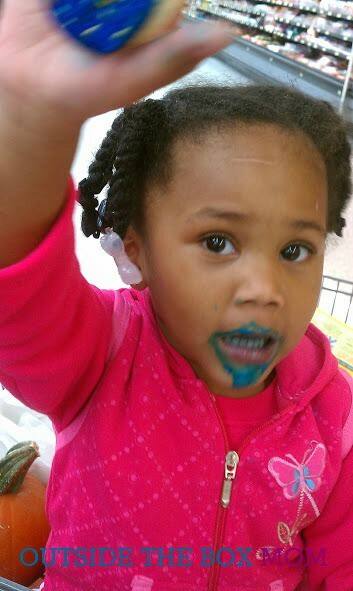 Paint splattered all over the table. Bikes laying everywhere in the driveway. 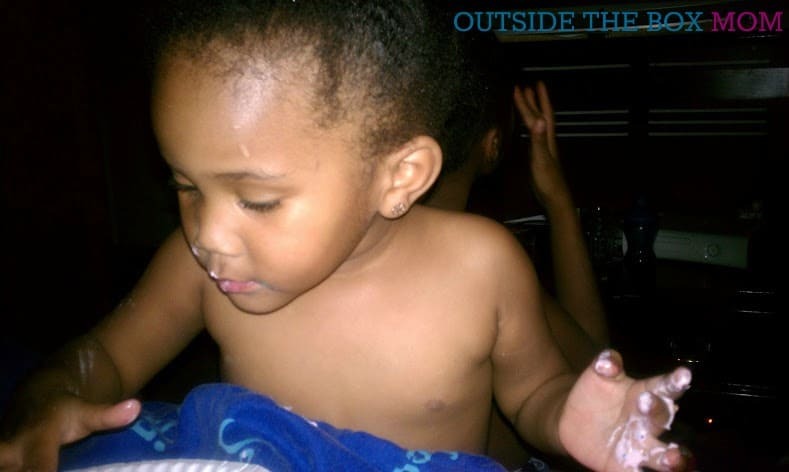 So, instead of stressing out about kids having fun, you can contain the messes and let them do their thing! I love shopping at Family Dollar. Not only do they have a variety of products at great prices, they have recently introduced Smart Coupons. Smart Coupons tailors relevant offers for you based on your shopping history. You can clip these offers to your account, eliminating the need to cut or print out coupons. Additionally, a coupon list is generated that can be used for shopping. The coupon list can be accessed online, emailed or printed. You can also text SMART to 28767 to receive a link to the website on your mobile device. 1. Sign up at FamilyDollar.com. 2. 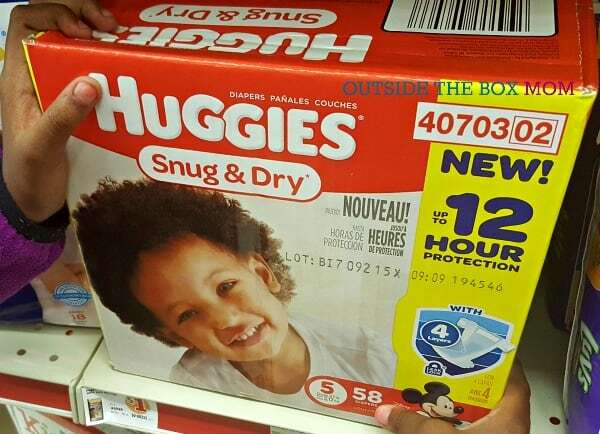 Create an account and load which Huggies coupons you would like to use. 3. Visit your local Family Dollar to redeem coupons at checkout. Find a Family Dollar near you by using the store locator. I was surprised how easy the process is! I’m even more excited to save on other great brands at Family Dollar. 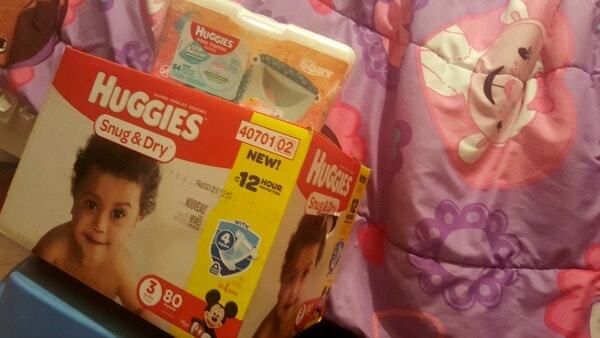 I just loaded these three Huggies coupons to my account within seconds! 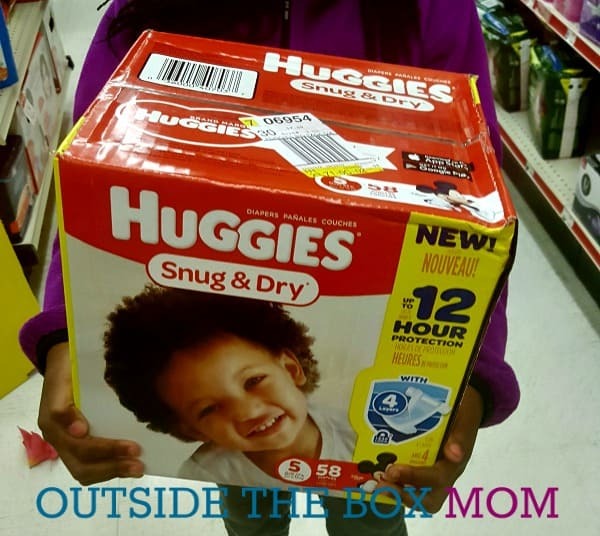 Then, we went to our local store and picked up a box of Huggies Snug & Dry diapers and a package of Huggies One & Done Wipes. It was easy for my daughter and me to find them on the shelf. The wipes were also close by. When I got to the register, I simply input my phone number onto the keypad. Then, the smart coupons were automatically deducted from my order. 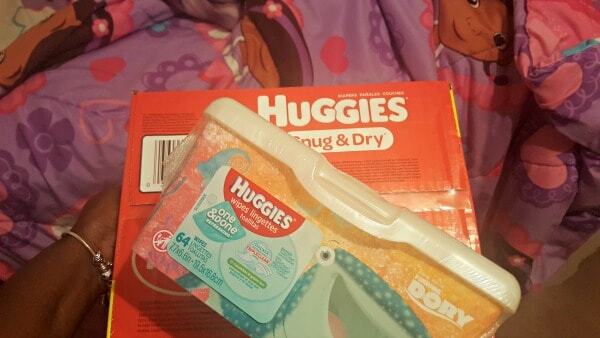 I saved $2.00 on the Huggies Diapers and $0.50 on the Huggies Wipes. This great combination makes sure your baby stays dry overnight and cleans skin gently. 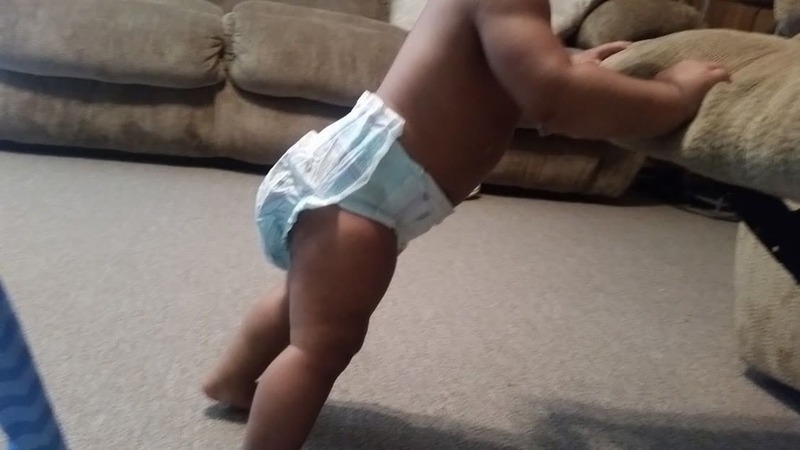 Only Huggies® diapers have a stretchy SnugFit Waistband to help diapers stay in place like no other diaper. The unique contoured shape provides a comfortable fit and stays in place as babies move and play. 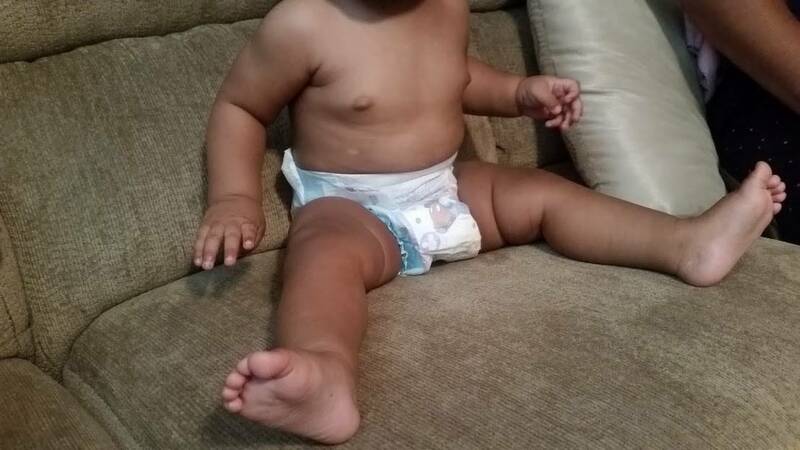 Huggies® Snug & Dry Diapers Four Layers absorb faster for more quality time with baby and offer up to 12 hours of protection. 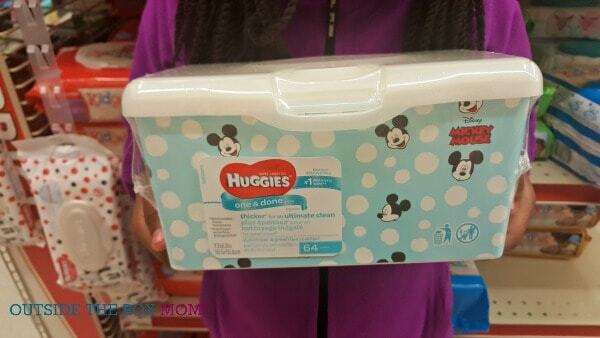 Huggies diapers now come with increased absorbency at the same value. Huggies One & Done Refreshing wipes are packaged to ensure only one wipe comes out a time so there’s no waste and no drying out! 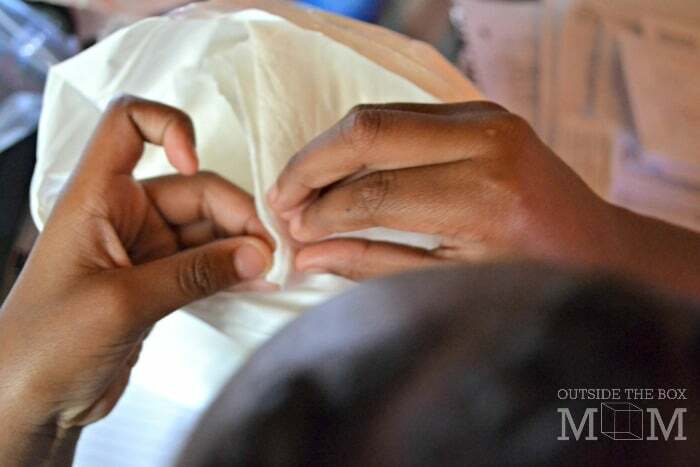 Yet, they are gentle yet tough enough to tackle the growing mess of your growing baby. 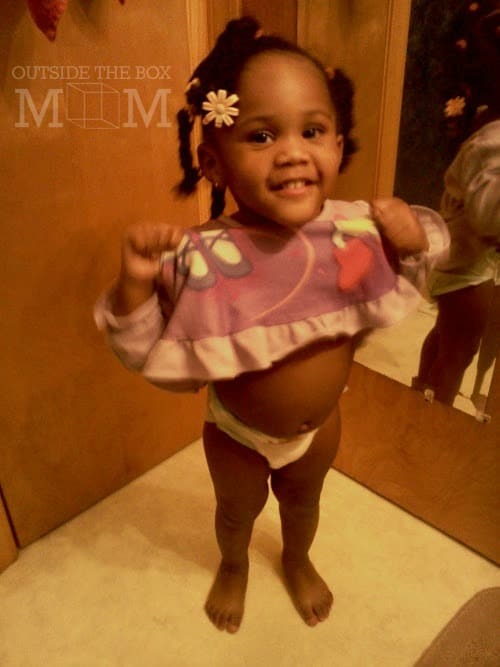 Moms and dads everywhere choose Huggies. 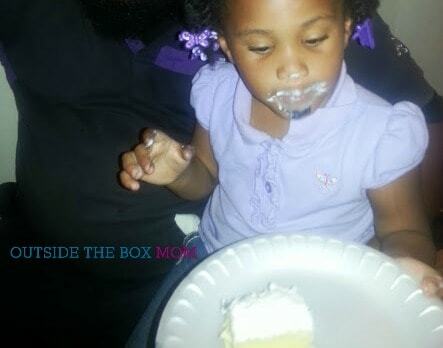 #HugTheMess with your little one! Find a Family Dollar near you to purchase Huggies diapers and wipes using the Smart Coupon where to save $2 off all year long! Set a timer, give your child a few tasks (putting away toys, shelving books and games, dusting with static wipes), and spend 10 minutes picking up and wiping down. You’d be amazed at how much you can accomplish in less time than it takes to bake a frozen pizza — and how it doesn’t take a full house scrub-down for you to feel better about how your home looks.